UNESCO indicated they will be made online available sometime in future – as OA and CC. Subject: Re: [Irtalk] Have you requested these for your library yet? Are these books available "open access" with a CC licence? If so, are there PDF versions? 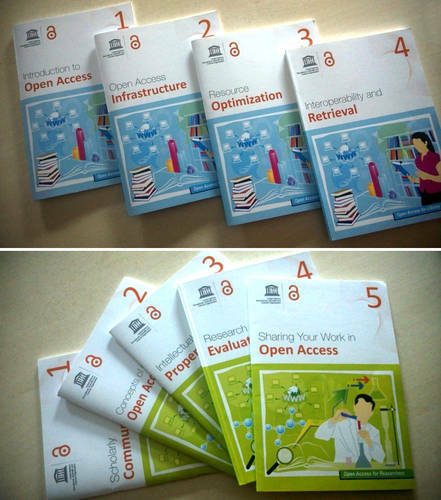 Let’s all start preparing for our annual Open Access Week 19-25 October 2015!